The Chief Ministers of seven States and leaders of 10 national and regional parties will attend the meeting of non-BJP parties, he added. VIJAYAWADA: Notwithstanding the exit poll results of the 5 States, including Telangana where the Congress and TDP together went for elections, Telugu Desam supremo and Chief Minister N Chandrababu Naidu is learnt to have intensified his efforts to ensure the success of the proposed non-BJP parties meeting in New Delhi on December 10. 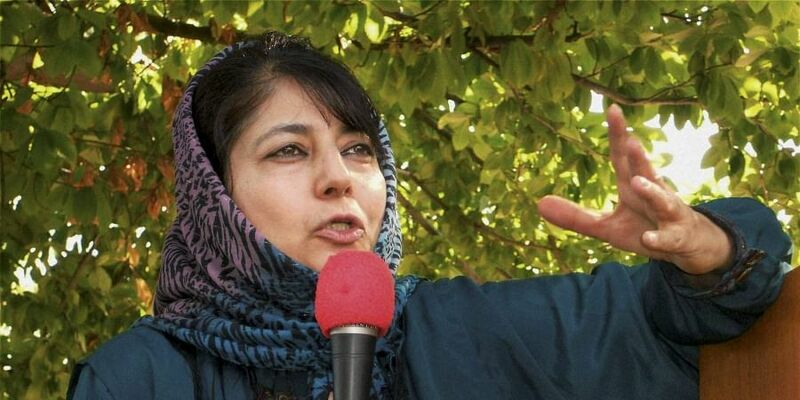 According to TDP sources, Naidu is planning to invite PDP chief and former Jammu and Kashmir chief minister Mehbooba Mufti, who sailed with the BJP till the collapse of her government, to the meeting. Speaking to TNIE, a senior TDP leader said that the exit poll results of Assembly elections would not have any impact on the meeting of non-BJP parties. Though the Bahujan Samaj Party contested against the Congress in some States, BSP chief Mayawati is likely to attend the meeting in the larger interests of the nation as Naidu held talks with her recently on the need to defeat the BJP in the next general elections, the TDP leader said.